Julian Vayne and Nikki Wyrd are our guests in podcast episode 127 to discuss The Book of Baphomet, which they co-wrote. In addition to The Book of Baphomet, Vayne and Wyrd also co-wrote the article “Baphomet Unveiled” which brilliantly elucidates the concepts explored by the book and our conversation. We begin the interview hearing Vayne and Wyrd describe their extensive experience in the esoteric arts. Both are prominent members of the Illuminates of Thanateros and they briefly talk about the history and philosophy of the order, which is based on chaos magick. They also mention that one of the most engaging deities for the I.O.T. is Baphomet. Through this association and other magickal workings, Vayne and Wyrd’s experience with Baphomet is extensive. From there we delve into the history of Baphomet, noting how a variety of disparate, but not unrelated ideas and concepts have coalesced. 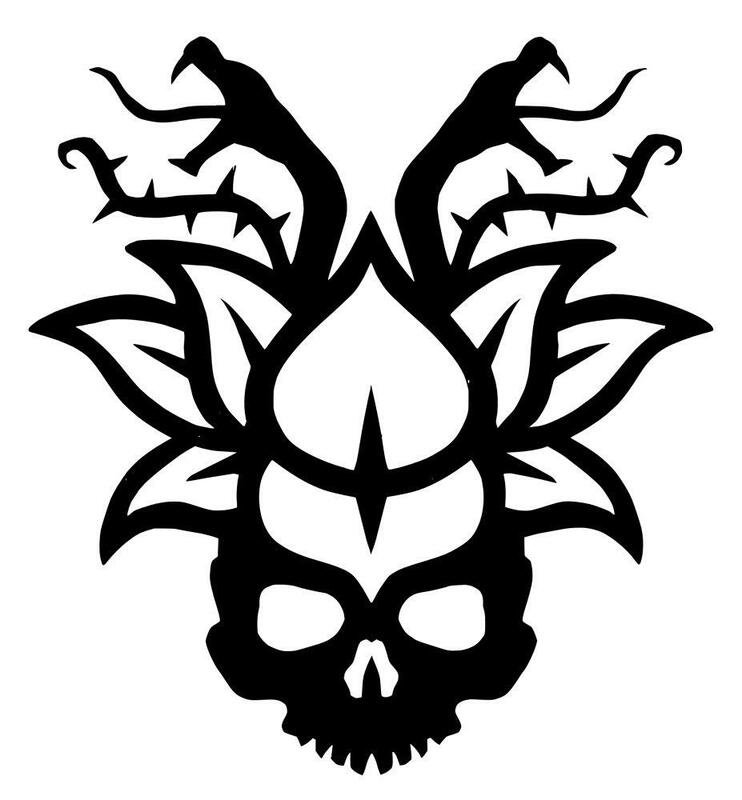 The horned god as a gnostic symbol is profound and it can be reliably traced back to antiquity in one form or another. 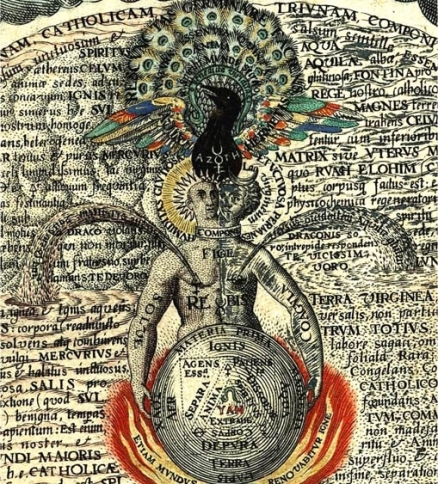 From the ancient world to mentions of it during the Templar trials, to Eliphas Levi’s drawing and writings, to Aleister Crowley’s all help to solidify Baphomet into the Western esoteric tradition. Nikki mentions that she and others view Baphomet as the deity which represents all life on Earth. This provides a nice segue into a discussion of the way this perspective can affect one’s thoughts and actions with regard to the environment, animals, diet, fossil fuel consumption, sustainability, and the overall future of the planet. We consider how the advances in science and technology facilitating communication, sharing of vast amounts of information, and a growing understanding of ourselves and our world all factor into a modern conception of Baphomet. Next, we hear about the practical aspects of The Book of Baphomet, including an invocation included at the end of the text. 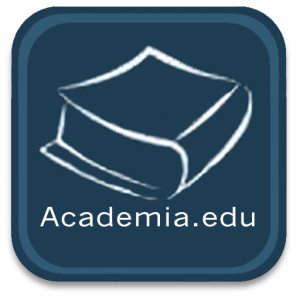 We spend considerable time exploring the relationship humanity has with the natural world and the ways this may be reconciled in order to reach the type of symbiosis promoted by environmentalists. From there, we delve even more into the dualistic nature of Baphomet – the frightening and feral figure that conceals a transcendent gnostic philosophy in which dualities are unified. The juxtaposition of the outward symbolism of the deity combined with the elevated and subtle meanings conveyed are remarkable. We also spend time discussing the Qabalistic nature of Baphomet’s name and the applicable gematria. 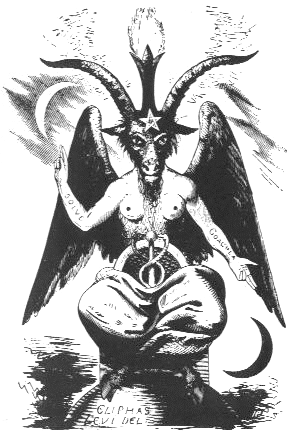 We also explore the implications of Baphomet’s meaning upon philosophy and human consciousness. Finally, we address the nature of the connection between nature and culture and the way in which the idea of Baphomet affects our perception of this relationship. Based on the strength of Julian Vayne and Nikki Wyrd’s article “Baphomet Unveiled,” as well as their interview here, I highly recommend The Book of Baphomet, published by Mandrake of Oxford. 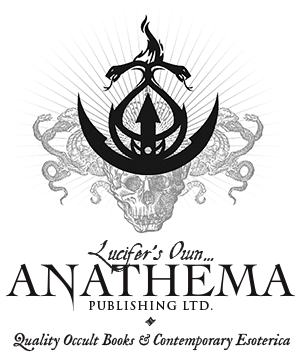 They have succeeded in providing a more comprehensive portrayal of Baphomet, the concepts and ideas surrounding it, the remarkable history associated with this symbol, and the future implications which these ideas raise. I find Julian and Nikki’s perspective and ability to convey these ideas wonderful and inspiring. Their work allows us to perceive our world and ourselves as part of a greater whole, appreciate that fact, and be uplifted by adapting our thoughts and actions to manifest a (hopefully) more holistic lifestyle. Again, if you haven’t already read Vayne and Wyrd’s brilliant article “Baphomet Unveiled,” I urge you to do so. It will enrich the context of this interview immeasurably. Greg, a great show again my brother! This show really made me stop and consider some ideas that I had not yet considered! 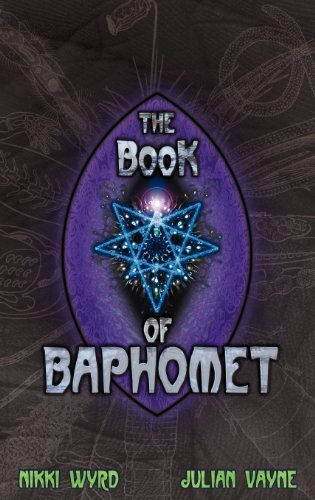 This Book of Baphomet is already on my book wish list! Thank you for having these two very interesting guests on for a great conversation. Keep up the Great Work! Thank you for this, Greg! I come from a love of Tarot, so this is a real eye-opener for me (no pun intended :-)) … I have already ordered Julian and Nikki’s book from Amazon, and I am looking to set up a book sharing with two of my friends. I will be forwarding this podcast to them today. I have much catch up work to do with Baphomet blog, but I SO get this. You’re most welcome Suzi! Thank you for listening, sharing, and taking the time to comment. I appreciate it.